TZO is the TANZŌ platform enabler. The only purpose of the issued ERC20 token will be as a fuel for the platform. TheTANZŌ platform will not be able to operate without its native token (TZO). All blockchain transaction costs will be covered via the TZO token. 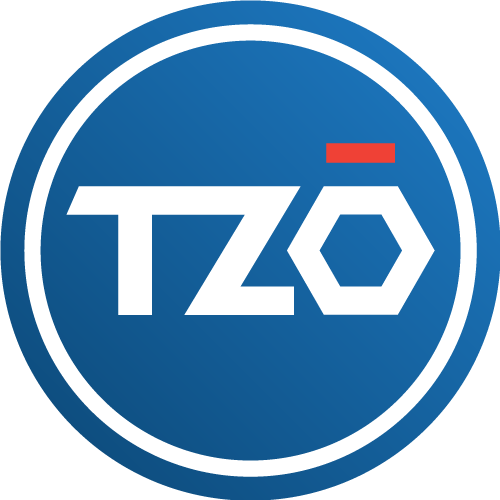 Being an integral part of the platform, TZO tokens will be used to facilitate product exchange, which in turn will enable TANZŌ’s global expansion. All fees incurred for activities such as product listings, renewals and platform commissions on sales and other activities will be based on TZO. to 83% lower than those on competitive marketplaces. The fee for a product exchange is as high as 1.5% from the cost of the product and can go down to as low as 0.3%. These fees will be covered with TZO token. No transaction/purchase/product rate or any other platform activity will be done without TZO token.